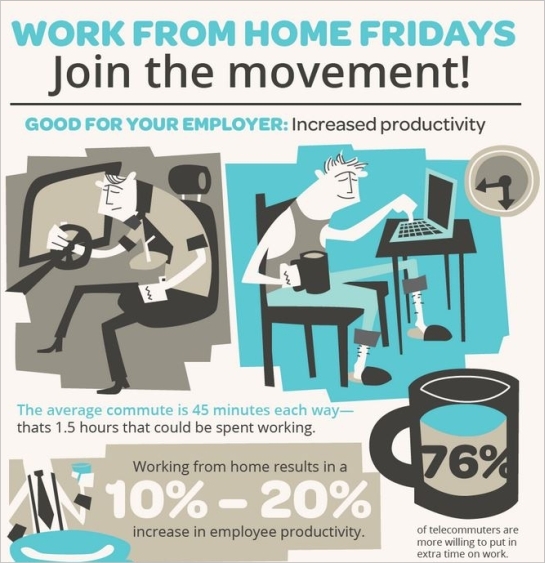 The idea of working from home remains alive and well with small business owners. Last week, news that Yahoo CEO, Marissa Mayer, was discontinuing a policy of allowing company employees to work from home electrified the Web. A similar policy decision from Best Buy has also caused ripples. In the U.S., an estimated 13 million, or one in 10 employees, work from home. Small business owners and entrepreneurs work from home as a way of reducing overhead and increasing flexibility. They often have their employees working from home for the same reasons. Planning to Crack American Culture-and-Success Code?